Ultimate Comfort: Plush memory foam and swiveling earcups provide exceptional comfort. Multi-Platform Compatibility: Use on PC, Xbox One*, PS4, Nintendo Switch and mobile devices. Nice, bass-heavy but clear sound. Good for gaming. Had to boost mic sensitivity. 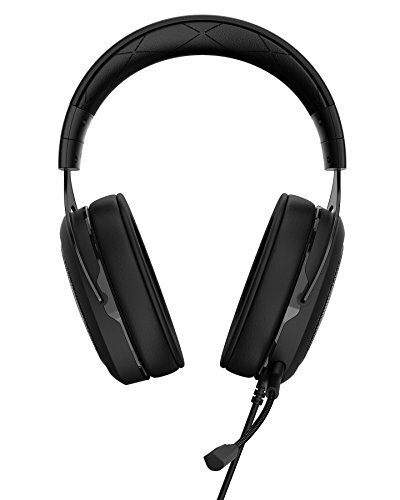 I did a side by side comparison with a friend's HyperX Cloud II headset. I would not pay $50 more for that. These don't look very gamer-ish, so I'm comfortable wearing them in public. Sturdy headphones that sound great with lots of bass. 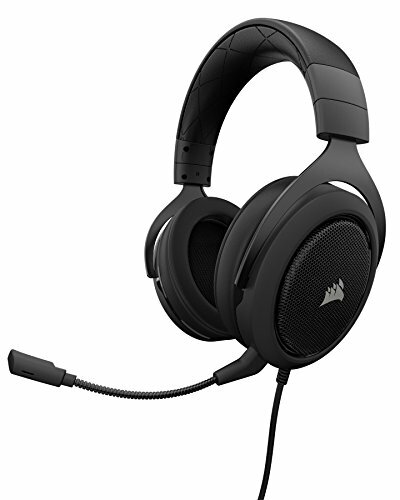 They're comfy and not too heavy on my head, The mic quality is pretty good and the mic is detachable. 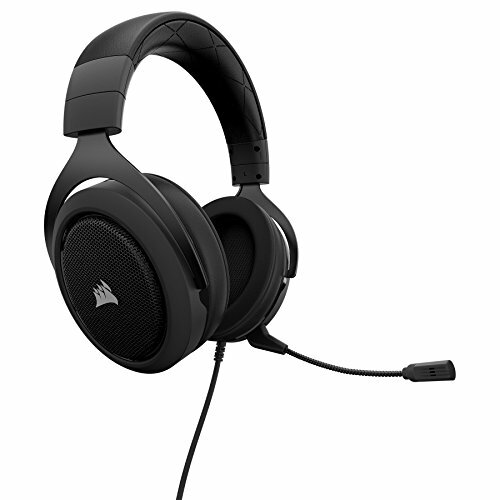 On-headset mic mute and volume adjustment wheel is convenient. My ears get kinda toasty, though. I love the minimalism of these headphones. The sound is excellent, plus it's discord certified. 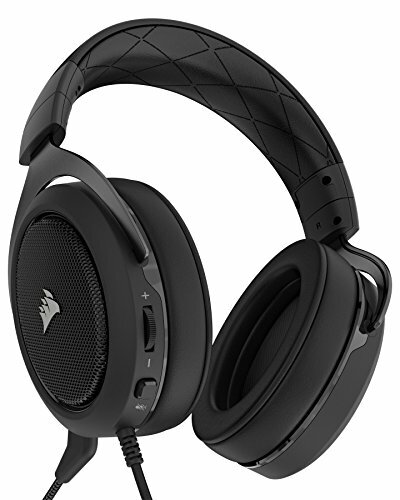 Also, they are relatively inexpensive compared to other headphones. Reaches every note, feels comfortable, has a nice mic, and has high quality sound.